My absolute favorite Instant Pot accessories and cookbooks – these are the things that make your awesome Instant Pot even cooler! Now I love my Instant Pots (yes that is plural because I have 2); they never leave my kitchen counter because I use them all the time. I’ve pretty much retired my, once loved, crock pot because I love how food turns out in the Instant Pot. Today I want to share with you my favorite Instant Pot accessories and cookbooks. If you have an Instant Pot or you’re giving one away as a gift then any of these Instant Pot accessories and cookbooks would be a great addition! 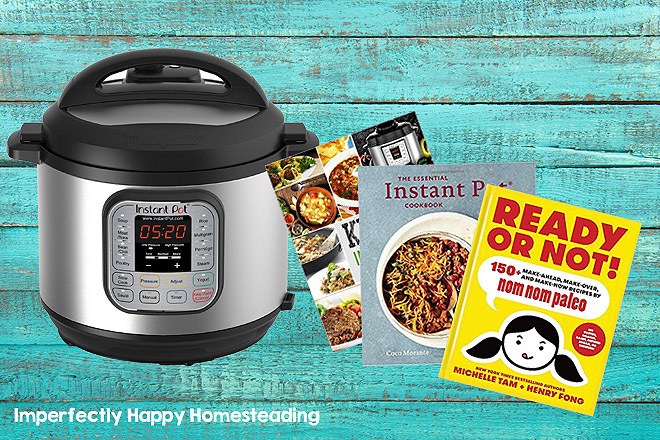 These Instant Pot accessories and cookbooks are great but be sure to check out my FREE recipes too! 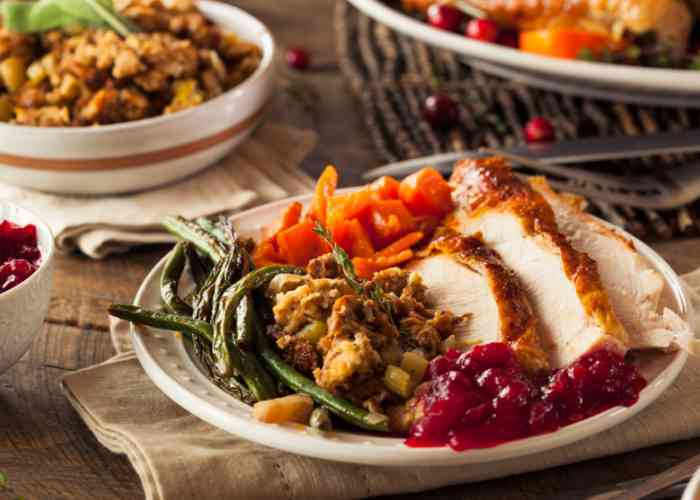 Instant Pot Thanksgiving Recipes just may be your new holiday tradition! I love love love my Instant Pots – yes I have 2. My personal favorite is the Instant Pot Ultra but they’re all great! 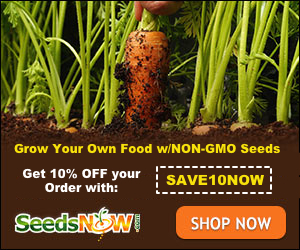 They deliver delicious food in a fraction of the time that conventional cooking takes. I get flavorful, moist and yummy foods; no waiting 8 hours like a crock pot. And this is NOT your mama’s pressure cooker! I know some people are fearful of pressure cooking but the IP takes away all your fears – it is as easy as plug and play. 😉 Mine rarely leave the counter unless it is to go to a pot luck. This year I went searching for the best Thanksgiving recipes for the Instant Pot. Why not bring some new traditions into the mix this year, right? So whether you want try one or do the whole stinking meal in your IP, I hope this list of yum helps you out. I’m sure one of these 25 delicious recipes will be just what you’re looking for! I encourage you to give the Instant Pot Thanksgiving recipes a try, I think you’ll be pleasantly surprised. I have used the IP for both savory and sweet Thanksgiving recipes and it has been spot on for me. Why Use The Instant Pot for Thanksgiving This Year? I don’t know about you but I can spend the entire day cooking for Thanksgiving and miss out on a lot of the family fun! The Instant Pot can reduce cooking time, not to mention “watching” time to a mere fraction of traditional recipes. But I am not going to sacrifice flavor when I pressure cook some of my favorite recipes; in fact often the meal comes out with more intense flavors! I Don’t Have an Instant Pot! I know it isn’t in everyone’s budget to run out and buy and Instant Pot…but if you can, get one now! This is the BIGGEST life saver appliance I own (I have 2) and it almost never leaves my kitchen counter. But if you have a stove top pressure cooker or even a pressure canner you can adjust these recipes for that as well – and still save yourself some time. Well there you have it, 25 Instant Pot Thanksgiving recipes to make your holiday cooking a little easier and faster! 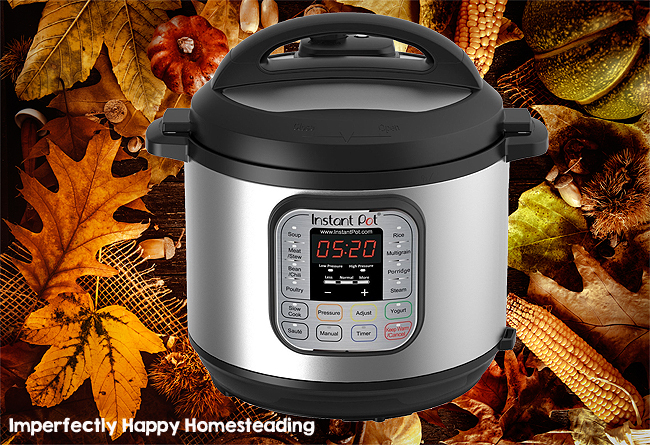 So are you planning to cook some of your holiday meals in the Instant Pot? Looking for More Instant Pot Recipes for Everyday? Bone broth is one of my favorite foods. Great for gut healing, helps the body to fight infections and inflammation, strengthen bones and is said to help hair and nails grow (source). And every grandmother knows that a mug of chicken bone broth is just what you need when you aren’t feeling well. Not to mention using bone broth in your recipes is a delicious option too. I go through times that I sip on bone broth daily and other times where I only get it once a week. But no matter how often you have it, bone broth should be part of your diet; and making it could never be easier! 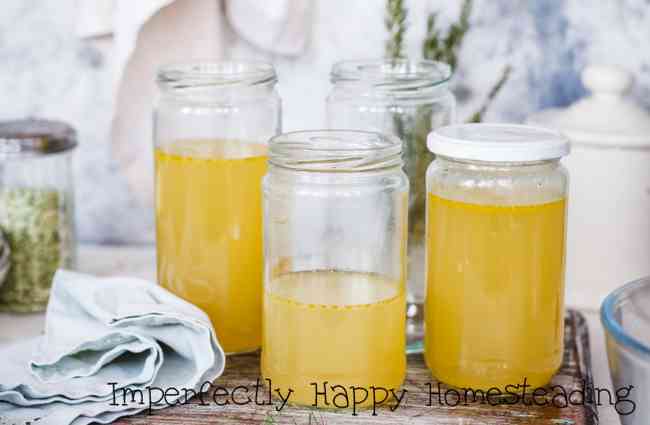 I have 3 ways for you to make bone broth: traditional made in a stock pot, crock pot (I use an 8 quart) and Instant Pot methods (or slow, medium, fast). The first, traditional stock pot, bone broth will take a day or 2 to make and requires you watch it closely. The crock pot version doesn’t shave time off but you won’t have to watch it as closely. And with the bone broth with the Instant Pot method will be ready in about 2 hours! Lately the IP method has become a staple around here but I think it is good to know how to make the traditional and crock pot method too. For this post I am going to be showing you a chicken bone broth but you could do this with beef bones as well. It is recommended that you roast your beef bones prior to making the broth for best flavor and use of the marrow…. The best part is that the stew is going to taste like is slowly simmered all day on your stove top. But should really only take you about an hour start to finish. 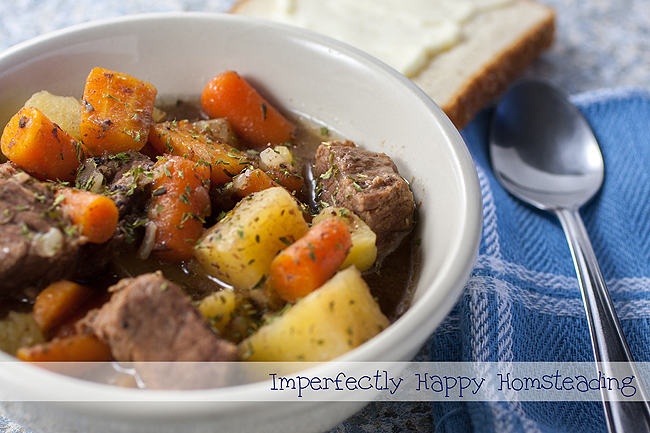 This should make 6 – 8 hearty portions of this perfect winter stew. Be sure to see a link to the printed version of this recipe at the bottom of the post.